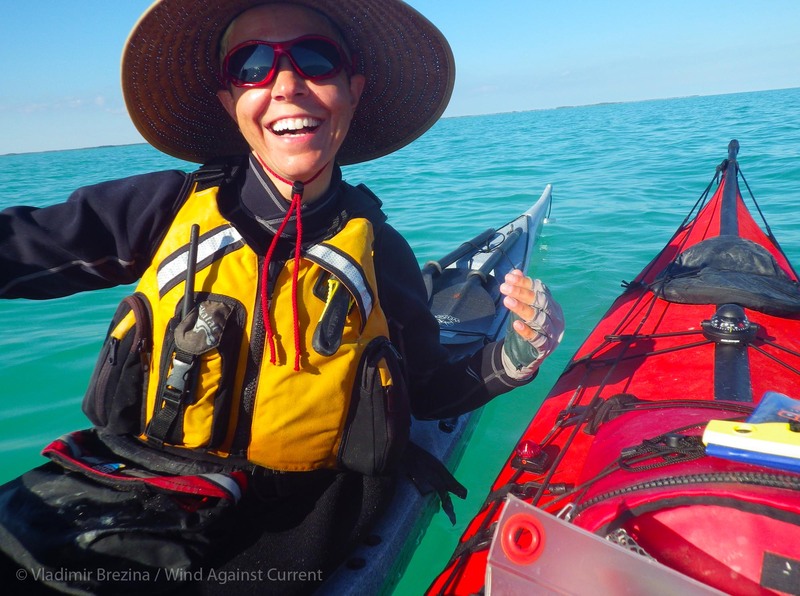 This entry was posted in Kayaking, Photography and tagged Everglades Challenge, Florida Kayaking, Jubilant, Kayak Expeditions, Photography, postaweek, postaweek2016, Sea Kayaking, Weekly Photo Challenge. Bookmark the permalink. Hope it was (still is?) a great trip. right on… :) jest be glad i guess ya don’t have to deal with hippos! they tear aligators to shreds fer lunch… an people 2 … lol..